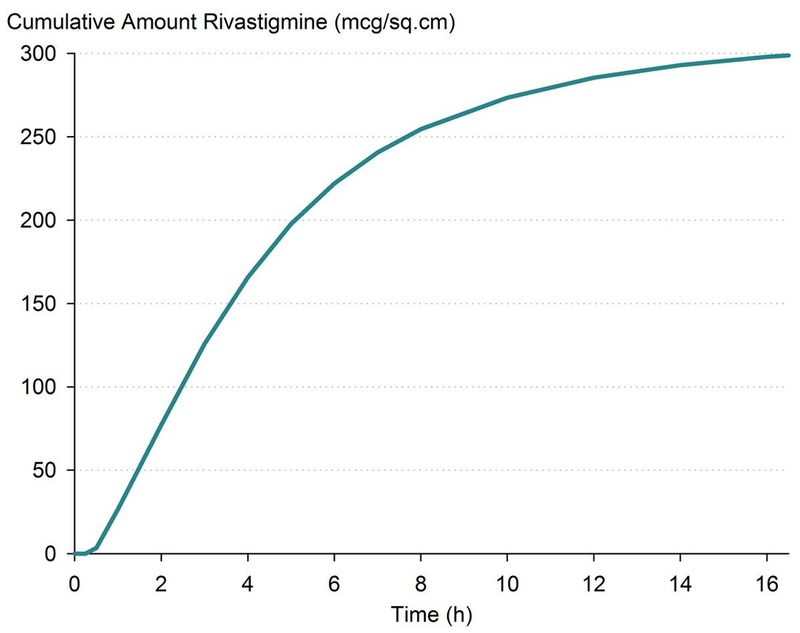 Our proprietary Rivastigmine Nasal Spray has the potential to improve the efficacy, tolerability and convenience of this class of drugs known as cholinesterase inhibitors. We conducted the first human study of nasal absorption of a cholinesterase inhibitor (rivastigmine) and it confirmed the nasal spray could provide a therapeutically effective level. We are also developing nasal sprays with sigma-one agonists and NMDA antagonists alone, or in combination, with rivastigmine. In vitro diffusion studies across freshly excised, Bovine nasal mucosa has proven to be a reasonable way for us to evaluate new drug candidates in our proprietary nasal formulations. © COPYRIGHT LACHESIS BIOSCIENCES LTD 2018. ALL RIGHTS RESERVED.